VOB 92.9 FM live broadcasting from Barbados. 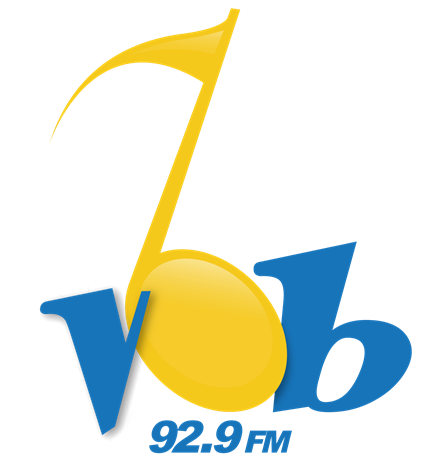 VOB 92.9 FM is one of the most famous online radio station on Barbados. 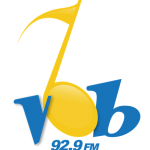 VOB 92.9 FM pays attention to the listener choice and plays tracks. They build a great unity between the listeners and themselves so that they may have a good communication between them and their listeners.